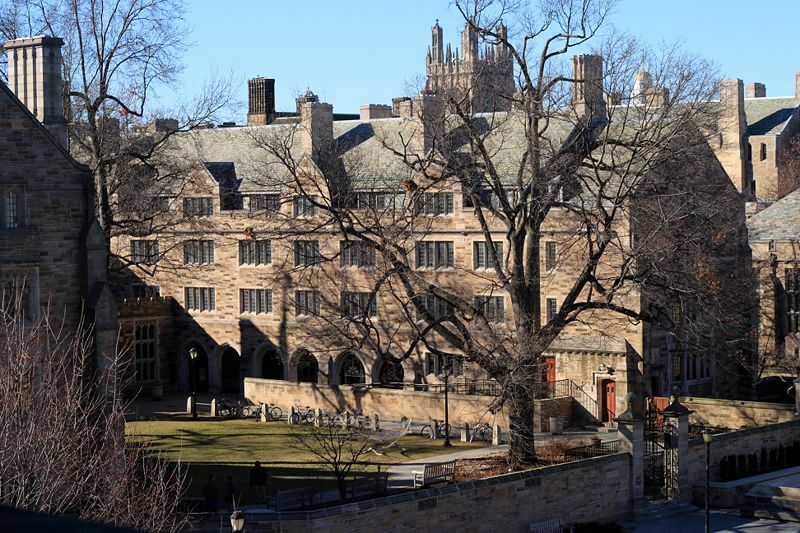 Yale, like many highly selective colleges, hosts students admitted via Regular Decision every spring (photo credit: Ragesoss). We’re often asked around this time every year why our students who were admitted via Early Decision aren’t invited to their school’s admitted students weekend. After all, they committed to attend their future alma mater over every other college. They sent in applications back in the fall, so sure that this was the college for them. So why don’t they get invites to admitted students weekend? That’s an easy one! Because the college doesn’t have to convince them to matriculate! They only have to convince Regular Decision admits to attend. The point of admitted students weekend is for the college to boost their yield. They roll out the red carpet. They assign prospective students a current student who will house them. They serve prospectives lobster dinners and sing and dance. This weekend is, in no uncertain terms, the best marketing tool the college has — its own students. No flyer will have the energy of current students. No email will make you feel like this is the college that you must attend over all others. So if you’re a student (like many of ours) who was admitted early and didn’t get the invite to admitted students weekend, don’t worry too much. Maybe you can ask the admissions office if you can attend. The answer is likely no, though, as they quite often simply don’t have the room to put you up with all of the other prospective students on campus. During this weekend, you’re just not the priority. They already have a binding commitment from you! One last thing — don’t forget to be on your best behavior during this weekend if you do end up going as the last thing you want to happen is get your admission rescinded. It happens each and every year. Check out our Ivy League Admissions Statistics.